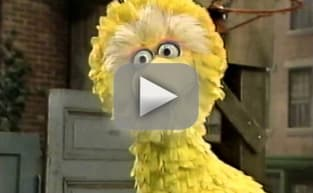 What do you get when you cross one ABC star with one NBC star? The formula for a winning new comedy, CBS hopes. 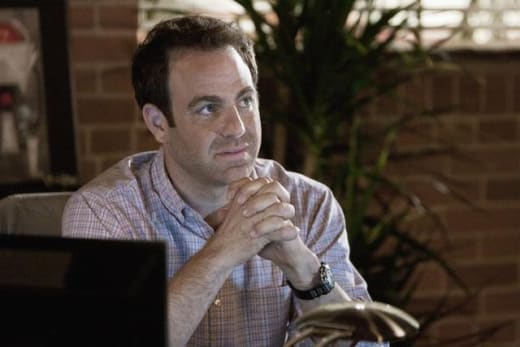 Deadline confirms that former Private Practice actor Paul Adelstein has been cast opposite soon-to-be-former Smash actress Debra Messing on an upcoming single-camera comedy. From producers from Julie Rottenberg and Elisa Zuritsky and based on the Israeli series Mother’s Day, the untitled series will focus on a Messing's married mom attempting to have it all: family, work, a social life. Adelstein will portray the main character's husband, a Google employee who isn't aware of how nightly his wife is struggling. Other Private Practice alums who have found work for the fall, if their projects get picked up, include: KaDee Strickland in NBC's Bloodline; and Taye Diggs in TNT’s Murder in the First, a drama from Stephen Bochco.